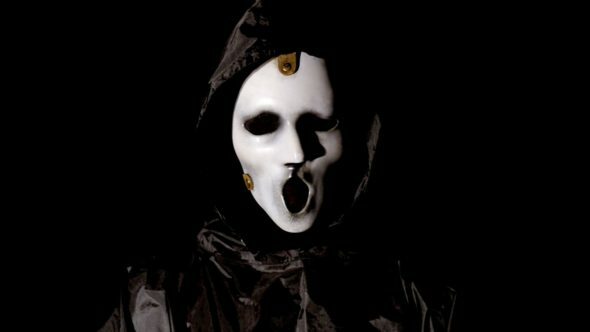 Scream is returning just in time for Halloween. Recently, MTV released new details for the series’ upcoming two-hour Halloween special. Based on the film franchise, the horror drama follows a group of teenagers who become the targets of a serial killer. The cast includes Willa Fitzgerald, Amadeus Serafini, Bex Taylor-Klaus, Carlson Young, Conner Weil, and John Karna. The two-hour Scream special debuts on October 18th at 6 p.m. ET/PT. What do you think? Are you a fan of Scream? Will you watch the Halloween special?